$10.4 million given in assistance to Chicago Police families in need. Join us on May 4, 2019 for the 15th Annual Run to Remember! Paint the Town Blue with The River! 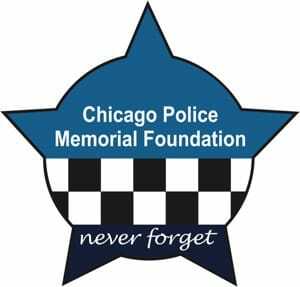 Chicago Police Memorial Foundation honors a Chicago Police Officer who was shot in his vest while removing an illegal gun from the streets of Chicago.